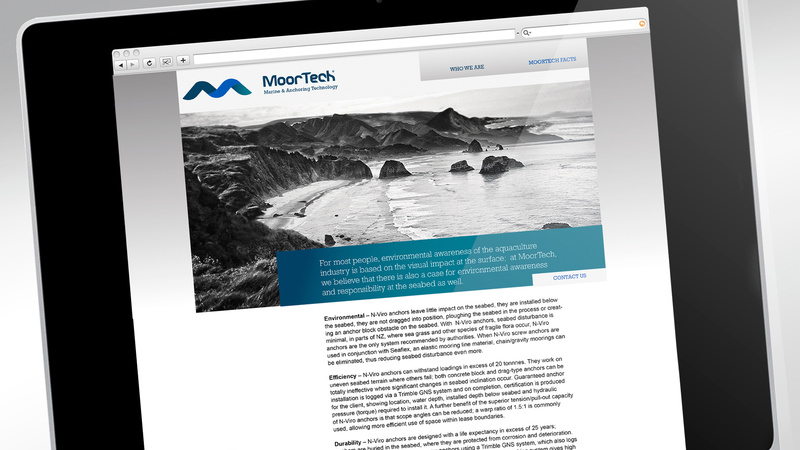 MoorTech is the Tasmanian distributor of a unique mooring and anchor system. 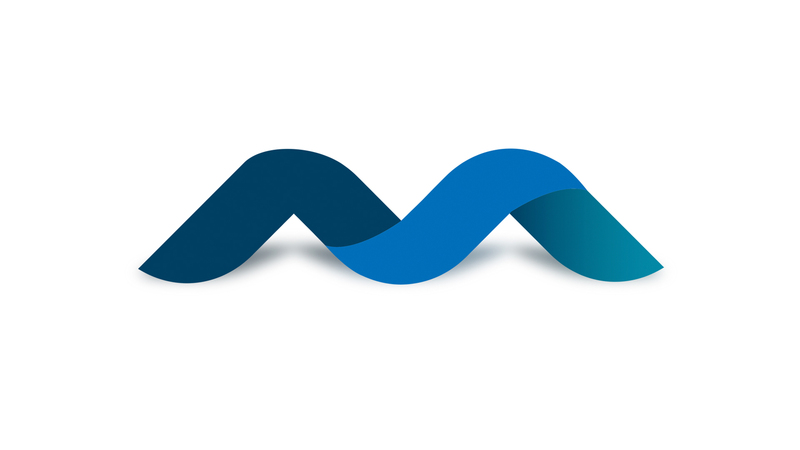 We were asked to design a flexible identity that gave them a professional gravitas, communicated the product’s ease of use and focused on the environment that the company’s product operates in – the ocean. 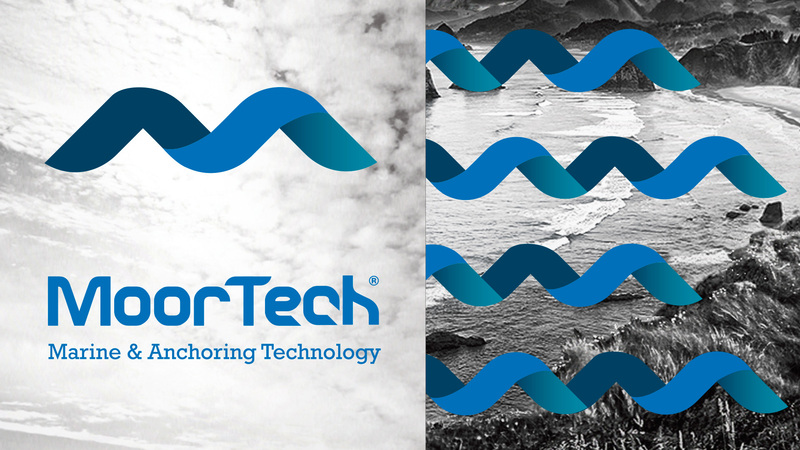 Naturally, we drew inspiration from the waves and created an identity with a consistent shape, both organic and fluid.